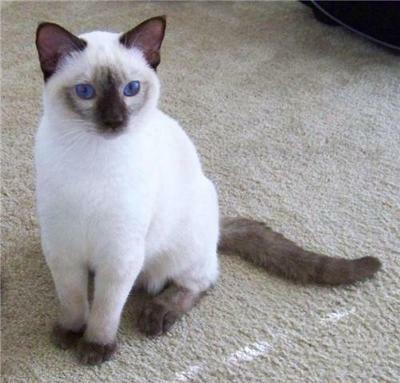 Permes Cattery specializes in traditional and classic-style Applehead Siamese and Balinese cats, in all four colors including beautiful Lynx Points. I am a long time breeder of 21 years. I've been dedicated to the improvement of Applehead-style Siamese and only breed the highest quality cats to minimize congenital defects and other undesirable traits. Permes cats are famous for their dark sapphire and violet blue eyes and their wonderful good-natured temperament. Our cats are registered with the Cat Fanciers' Association (CFA), are handled from birth for proper socialization and are vet-checked at least twice before leaving our home. Our kittens are sold on a contractual agreement and come with a full health guarantee against feline infectious diseases.